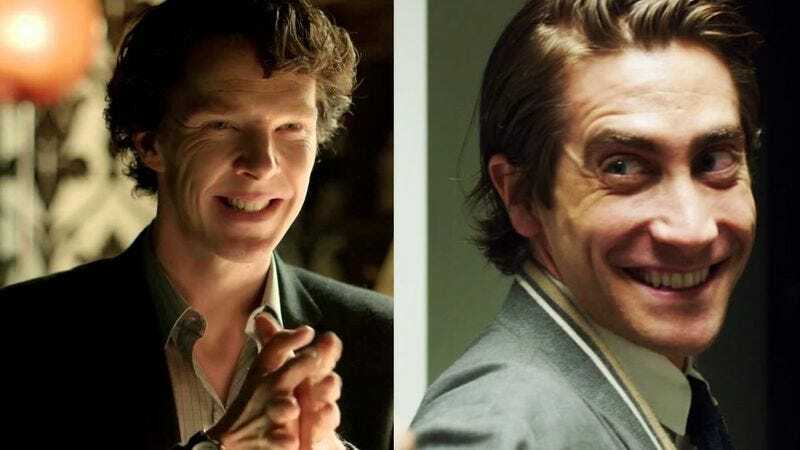 Casting around for the kinds of brooding, sallow faces that would really pop in the harsh light of a 19th century electrical generator, The Weinstein Company is in talks to recruit Jake Gyllenhaal and Benedict Cumberbatch as the leads in its upcoming film The Current War. If cast, the pair would play George Westinghouse and Thomas Edison, the influential inventors who spent the back half of the 19th century battling each other over the nature of America’s electrical infrastructure, in a conflict that sadly never escalated into anyone hurling lightning at anybody else. Gyllenhaal is lined up to play Westinghouse, whose system of choice, alternating current, would ultimately prove the victor in the feud. Less aggressively self-promotional than Edison, and not as intriguingly weird as his colleague Nikola Tesla, Westinghouse nevertheless proved highly influential in “The War Of Currents,” fending off constant rumors that alternating current was a murderous, sparking genie, just waiting to burst into people’s homes and eat their children and dogs. (A persistent campaign—backed by Edison—to have AC used in the electric chair was one of his most persistently fought-against causes.) Cumberbatch, meanwhile, would play Edison, adding yet another arrogant, self-obsessed weirdo to his catalog of frog-faced dorks. Me And Earl And The Dying Girl director Alfonso Gomez-Rejon is in talks to direct the film; he’s currently working on Collateral Beauty with the recently cast Will Smith.